Former Missouri Gov. 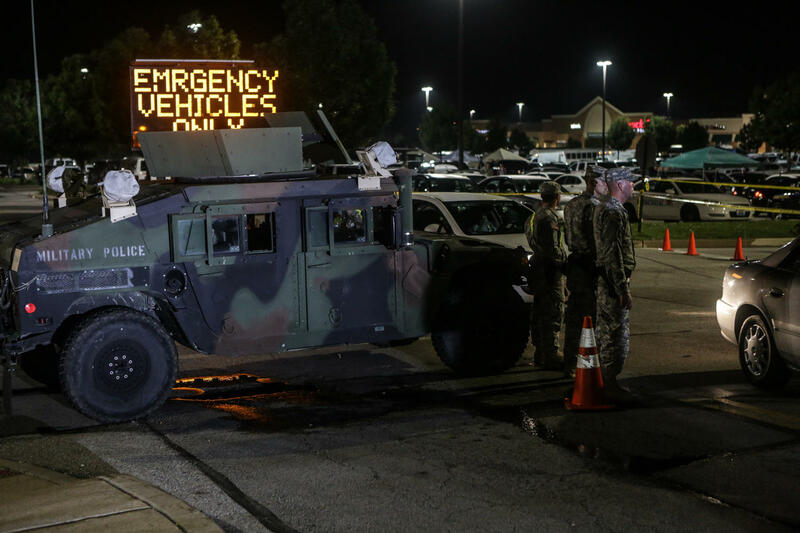 Jay Nixon called the National Guard to Ferguson on Aug. 18, 2014, to help in "restoring peace and order" as protests continued for days following the shooting death of 18-year-old Michael Brown. The National Guard may be called in if the impending verdict in the murder trial of a former St. Louis officer leads to protests, Missouri Gov. Eric Greitens said Wednesday. Greitens said he’ll bring in the National Guard if it’s necessary to keep order, but emphasized he isn't out to curb anyone's right to peacefully protest. 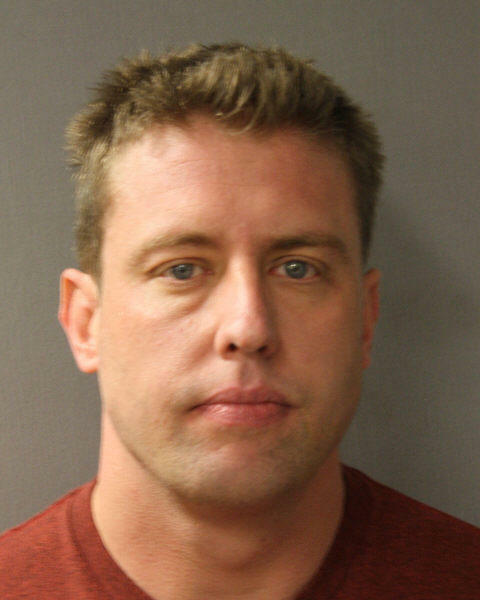 Greitens said he has been in contact with the St. Louis Metropolitan Police Department and Mayor Lyda Krewson about the possibility of protests should Jason Stockley be acquitted in the 2011 shooting death of Anthony Lamar Smith. Activists have promised days of protests if there is an acquittal. It isn’t clear when the judge will rule. 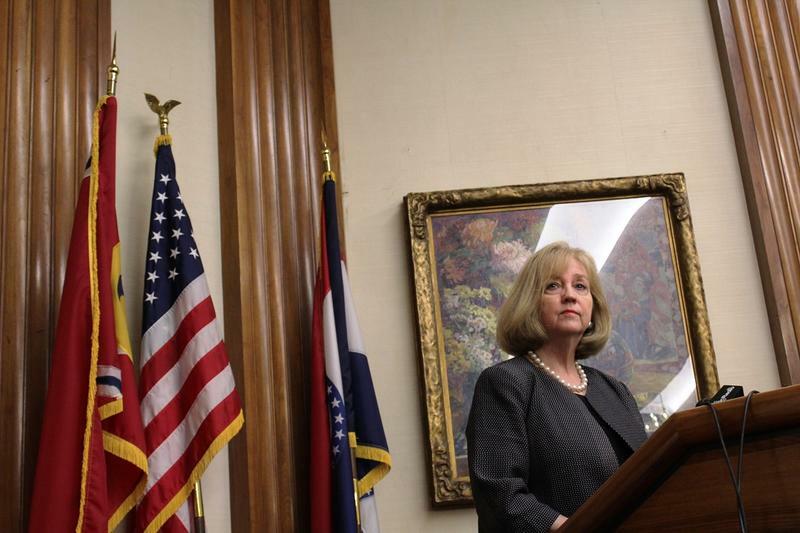 Krewson put out a video on Tuesday urging calm ahead of the verdict. Greitens spoke Wednesday at St. Peters aerospace parts manufacturer Seyer Industries, which has added more than 100 jobs and is expanding its facility. Updated at 12:20 p.m. Tuesday with comments from police chief Sam Dotson. — A former St. Louis Metropolitan Police officer is facing first-degree murder charges for fatally shooting a man after a car chase in 2011.